Perfect for the gym, running or simply for complimenting a busy lifestyle, these wireless Intempo Bluetooth headphones allow you to move freely while enjoying your music. 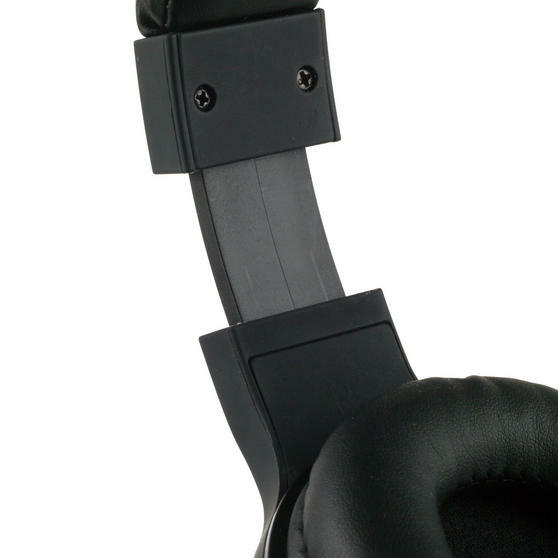 These headphones have cushioned ear cups and feature a hands-free microphone so you can make and receive phone calls hands free. 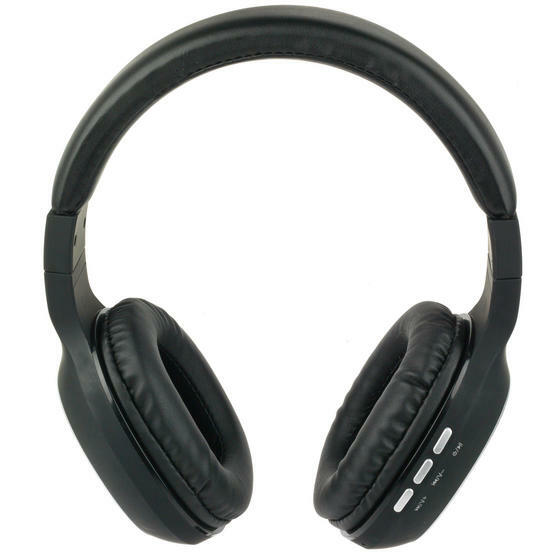 With a rechargeable battery built in, these headphones easily connect to your smartphone or other Bluetooth enabled device, and are ideal for listening on the go with superior sound and great design. 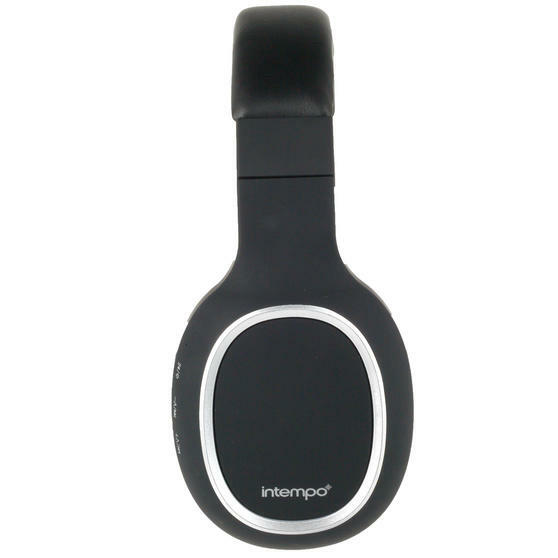 If you love to listen to music on the move, these fabulous Intempo wireless over-ear headphones are the perfect accessory. The Bluetooth technology enables you to pair your smart devices wirelessly with the headphones so you can easily enjoy superior sound. 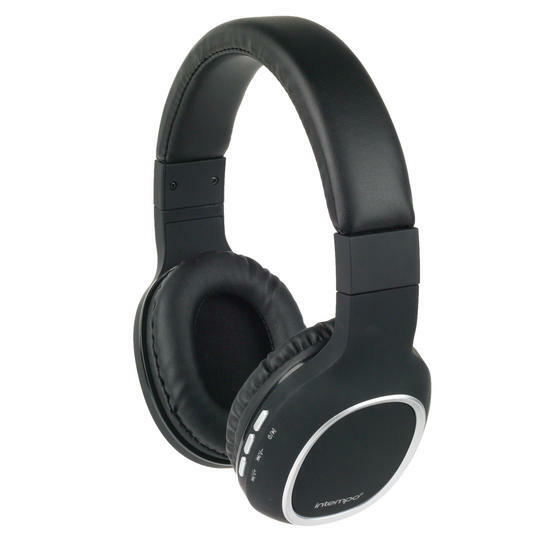 Featuring a built-in rechargeable battery, these headphones are ideal for commuters and people who are always on the go. 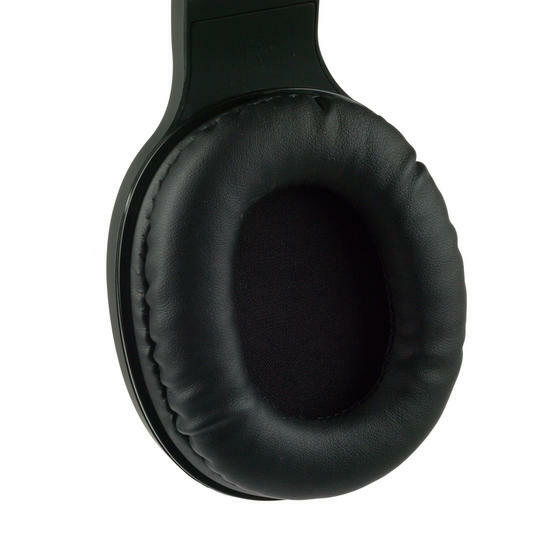 Includes a built-in microphone for efficient and practical hands free use, the headphones are finished with cushioned ear cups.